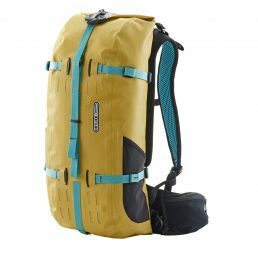 The first waterproof backpack that opens like a travel bag offers a new level of convenience for your outdoor adventures and short trips! 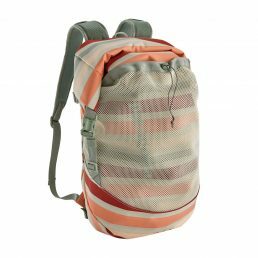 Anyone who’s ever faced the task of having to quickly locate a particular item in the depths of a backpack will love the new Atrack! 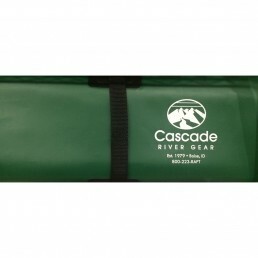 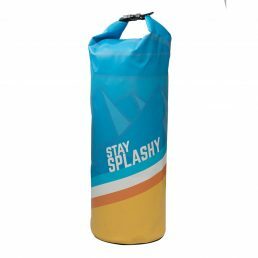 Long, narrow roll-top River Ditty-style bag gives you 3′ of usable length, is perfect for tents, Wings, Roll-A-Tables, and other long camp items that never seem to fit anywhere else. 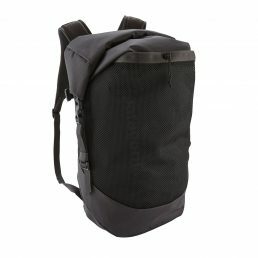 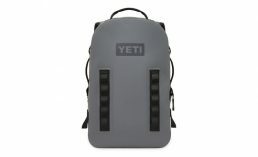 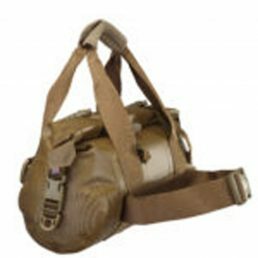 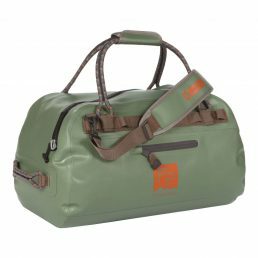 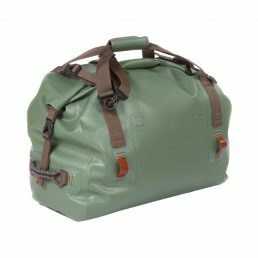 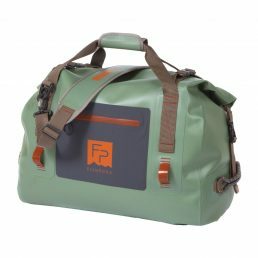 The Panga™ Backpack is an airtight citadel merging the durability of the Panga Duffel with a tried-and-true backpack design. 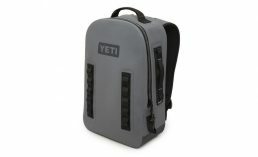 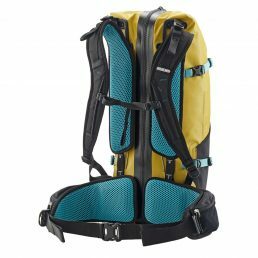 Its ergonomic DryHaul™ Shoulder Straps offer extra carrying comfort, while the removable chest straps and waist belt provide added stability and security while you trek. 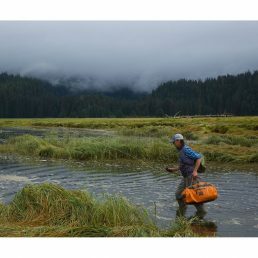 And no need to carry it over your head while you wade or blink an eye if left out in the rain, because it’s a 100% waterproof gear fortress equipped to outperform any other backpack out there. 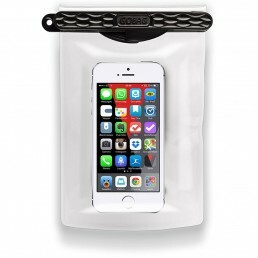 Keep your gear dry on your overnight with the Panga 50. 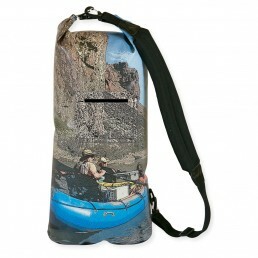 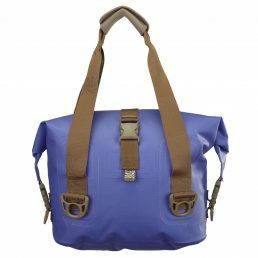 Topped off with a beautiful river print and outside zipper pocket and you have your new favorite river bag! 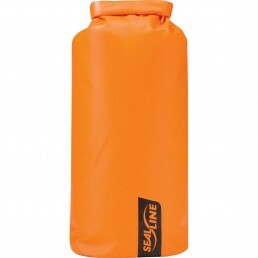 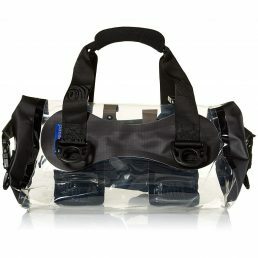 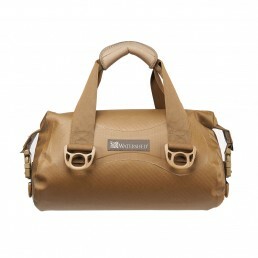 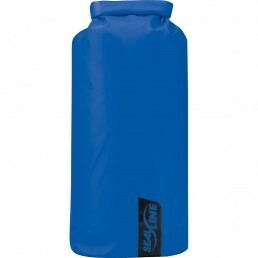 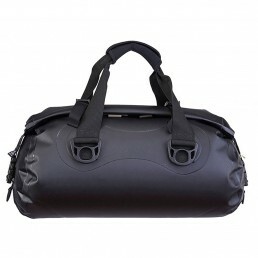 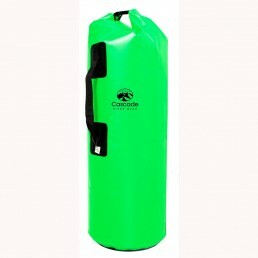 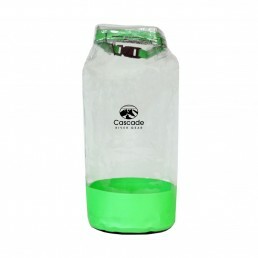 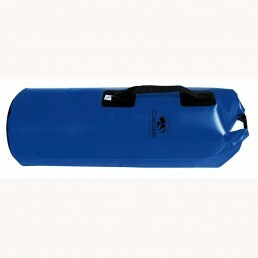 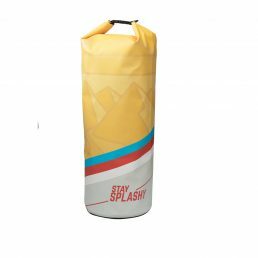 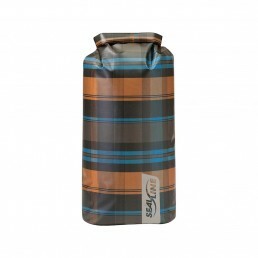 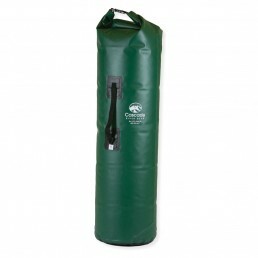 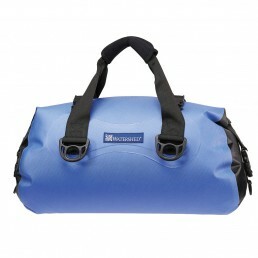 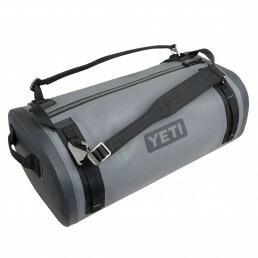 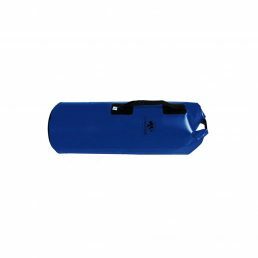 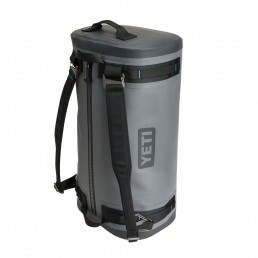 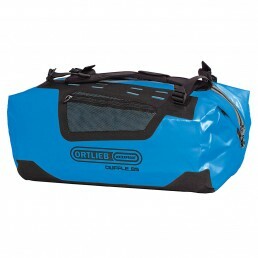 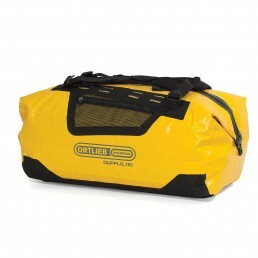 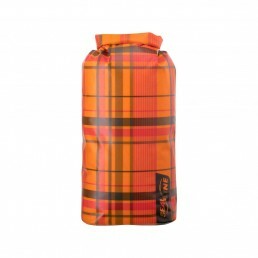 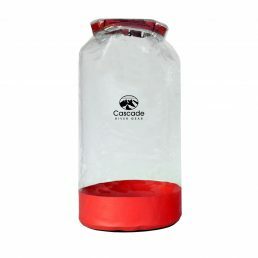 These utility dry bags are made of welded PVC and have round bottoms. 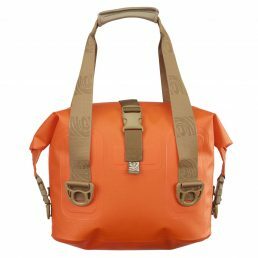 Simple roll-down closure with a snap buckle. 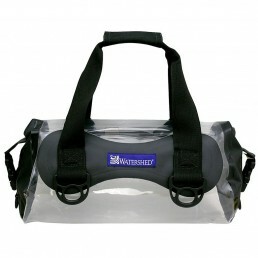 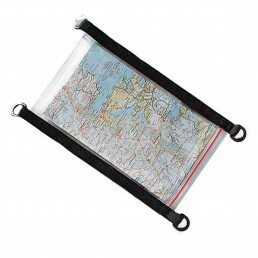 Roll the top down and snap the closure around a rowing frame or anywhere handy! Keep your treasures dry and close by. 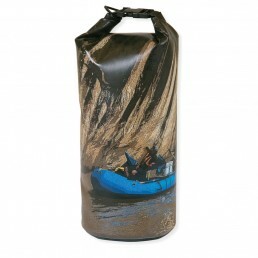 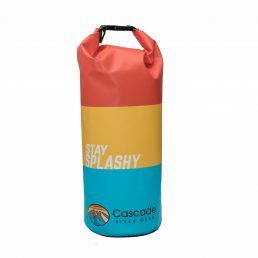 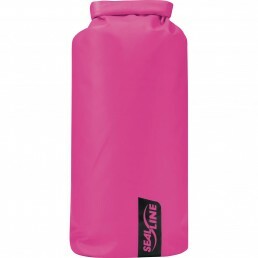 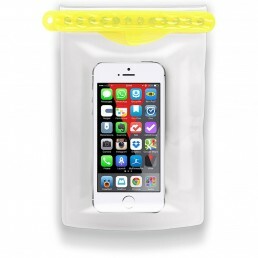 Not all dry bags are created equal!